Pearsall Intermediate Our mission is to empower lifelong learners and promote success. 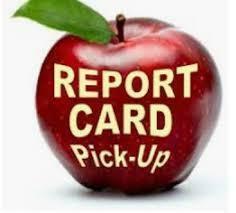 Report Card Night & Career Fair! Celebrate the Arts on Report Card Night, February - 28th!